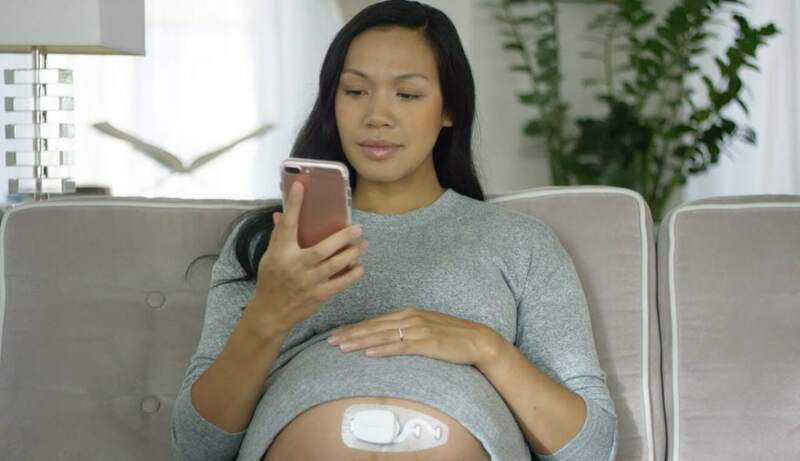 A wearable contraction monitor that gives you valuable insight into your contractions—even the ones you don’t feel. 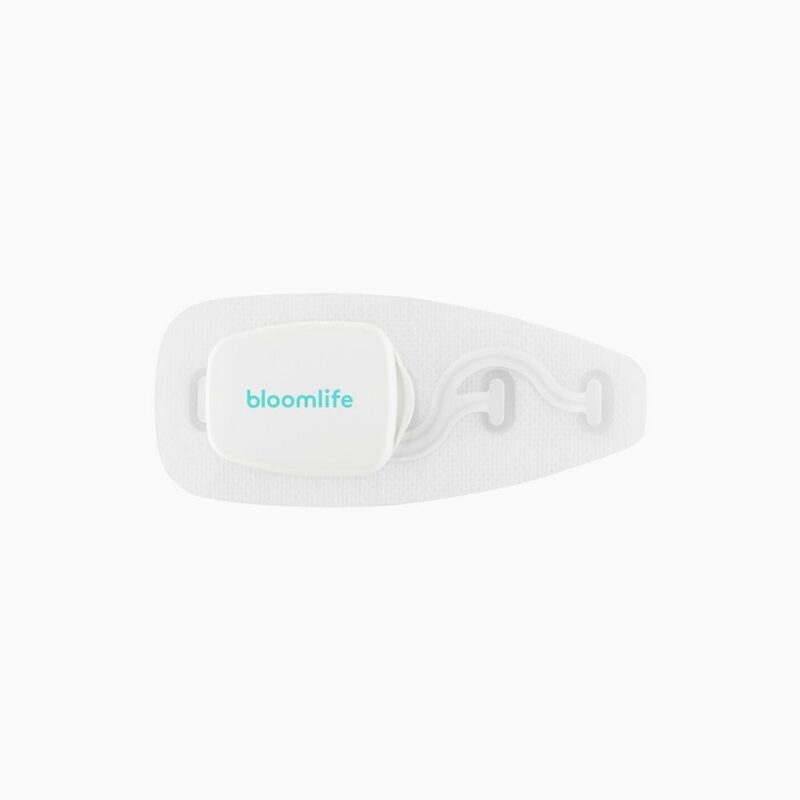 Clinically-validated, comfortable and easy to use, Bloomlife monitors uterine activity for frequency, duration, patterns and trends. 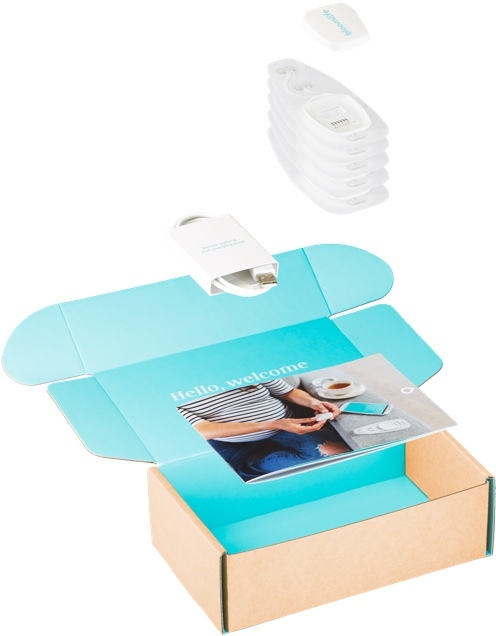 Safe, simple, stress-free contraction monitoring from the comfort of home. For every new customer, we donate $1 to support social organizations working with at-risk moms. Your card will be charged $8.95 for shipping at checkout. Rental fees of $20/week will start when you receive Bloomlife and end when you return the system. Bloomlife is a weekly rental. Keep it as long as you need it, send it back when you’re done. And we know life can be bananas with a newborn, so no need to rush to the post office—we refund up to one week after your baby’s birthday when you return Bloomlife! How DO I GET Bloomlife? Rent Bloomlife for $20/week by reserving right through our website (click here to magically jump to the order page). Even if you don’t need it right away, you can reserve Bloomlife for a later start date; weekly charges won’t start until it arrives on your doorstep. Can I wear Bloomlife 24/7? Yes you can. However, Bloomlife gets the cleanest recordings when you are seated or resting. A lot of expecting moms like to wear it overnight to see their patterns in the morning. When should I start using Bloomlife? You can use Bloomlife whenever you want to view uterine activity. However, we recommend using Bloomlife during the third trimester to become familiar with your contraction patterns. 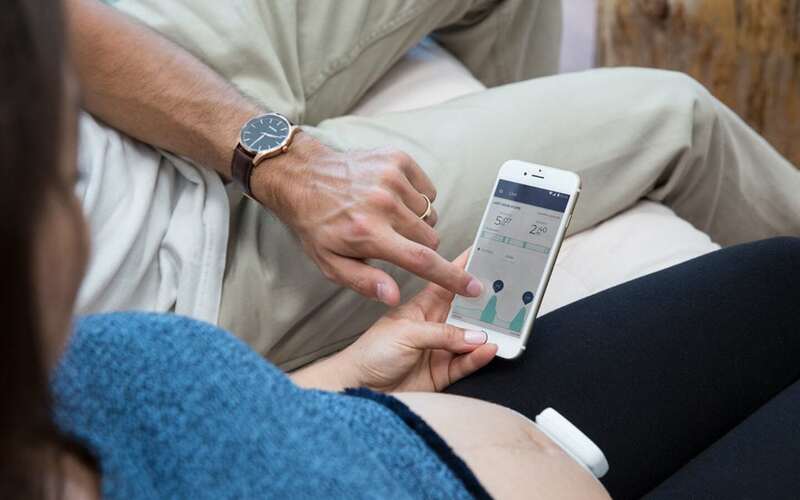 Does Bloomlife indicate whether I am having a Braxton Hicks contraction or whether I am in labor? Bloomlife records ALL contractions, even the ones you may not feel. Bloomlife does not differentiate contractions by type but can help you see the pattern of contractions more clearly. High tech. Low profile. So cute. 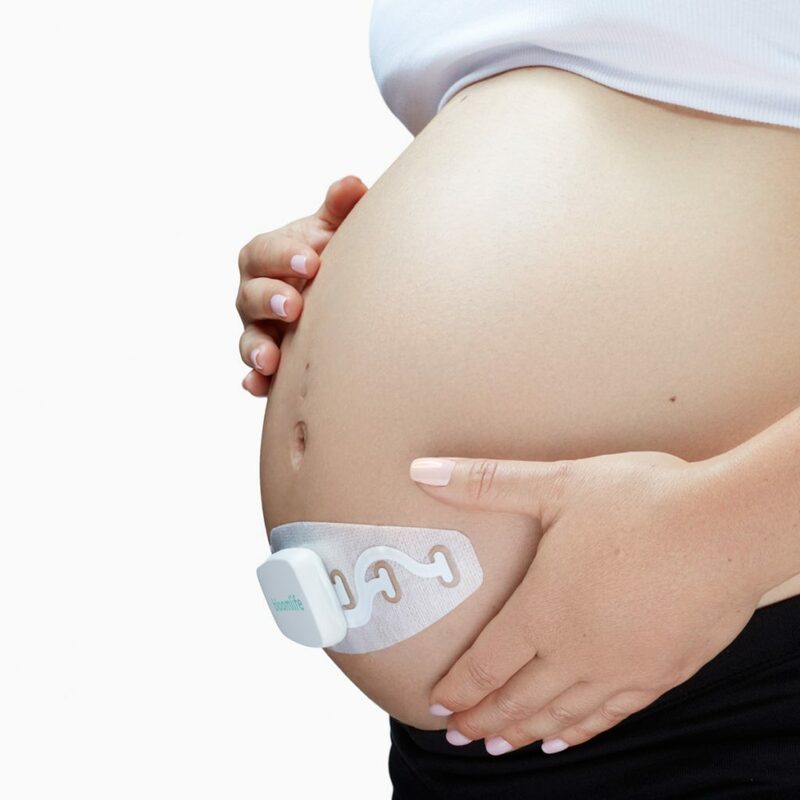 The rechargeable sensor translates your contractions into easy to understand information. Reusable, gentle, and designed with pregnant skin in mind. For when the sensor needs a little extra juice. 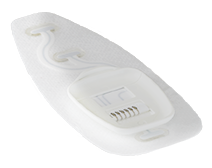 A fully charged sensor can last up to seven days. 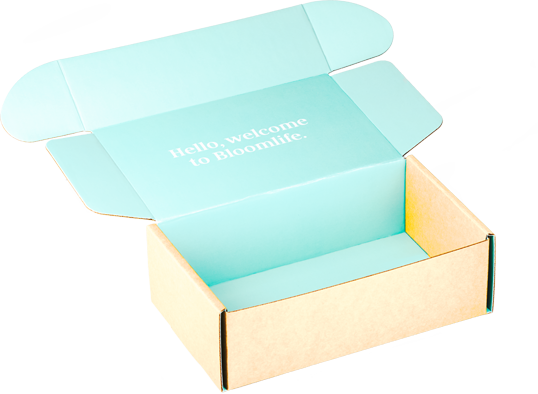 This humble box contains everything you need to get started with Bloomlife. Hang onto it to mail your Bloomlife system back when you’re done. Wait, was that a contraction? How big? How long? How strong? 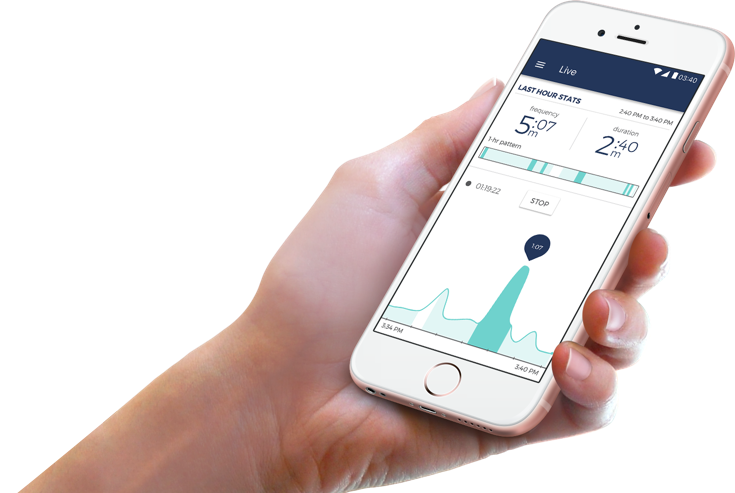 With the Bloomlife tracker and app, you have all the data you need at your fingertips, beautifully and reassuringly made visual, so you can see exactly what you’re feeling (or not feeling yet) in real time. Our team will get you off to a great start. 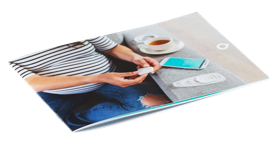 Set up a personalized session with our support team when your Bloomlife arrives. Drop a note to support@bloomlife.com to schedule.